Qing Song is a foreign investment consultant based in the firm’s Shanghai office. 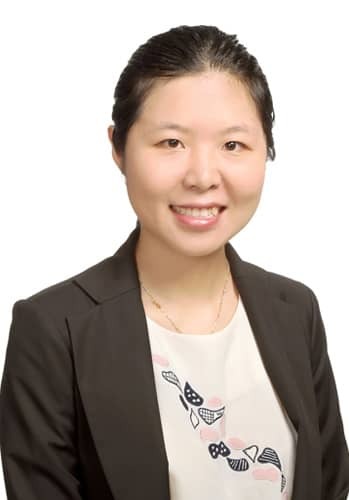 She assists foreign companies to establish legal entities in China and advises on all aspects of corporate governance and compliance matters. Qing has advised numerous companies on issues related to joint ventures, wholly foreign-owned enterprises (WFOEs) and representative offices in China.